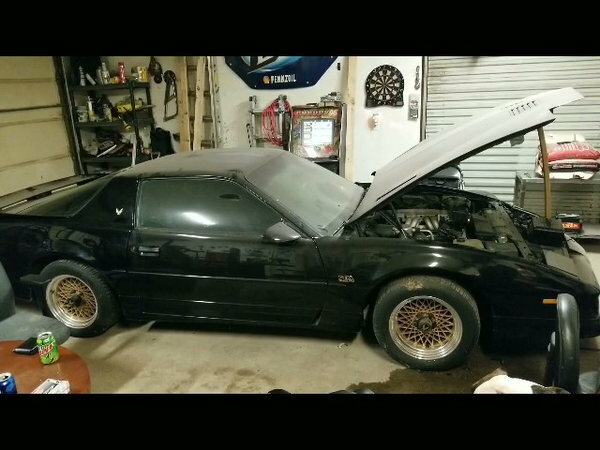 1987 Pontiac Firebird GTA great shape for the year. Rare find Black Ext. Black Int.